Lift the handset and press the dial button for private listening, or simply leave the handset in its cradle and press the dial button to play a verse. The volume can be adjusted to your desire. 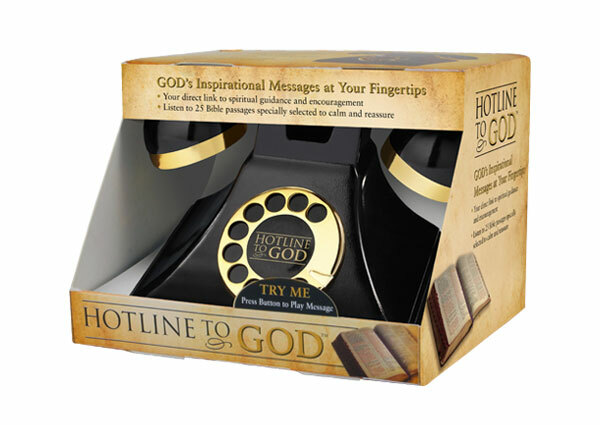 Isn't it nice to know that when you pick up this telephone, God's words are immediately available to you? Your order information is safe and confidential. If you wish to give the items as a gift, please check the box and enter the recipient's name.